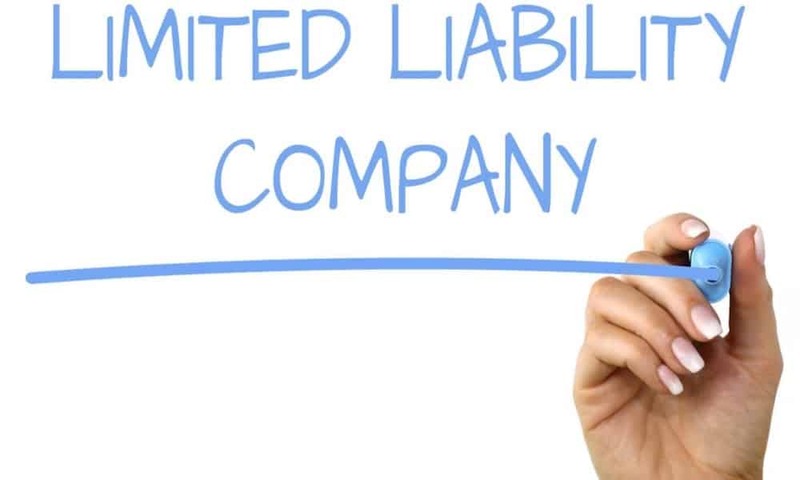 For liability protection and incorporation in small businesses, currently, the most effective legal formula is to set up a Limited Liability Company or LLC. Through the formation of an LLC, the owners can be freed from personal liabilities to any business debt as the company would be dealing with such issues. Due to the ease of reporting requirements, it’s much easier to set up than a corporation. The requirements and procedure to set up an LLC may vary, in its exact details from state to state but there are some common steps everywhere. Here are 10 basic steps and tips you should consider in setting up your LLC. In order to embark on the process to set up your LLC, you have to first get a copy of the LLC Articles of Organization form from the local state office. In most states, the Secretary of State’s office is the place to go. You need to know exactly how to get LLC in your state as it can slightly vary from state to state. Check online or you may go to the office and collect it in hand. Also, check whether you need to post a newspaper notice and find out the specific regulations regarding company names etc. in the state. It may require some research works based on the specific rules and regulations in your state. Many states don’t allow similar names for different companies, so you have to check for the names of other companies of similar services in your area to ensure your company name is unique to save from any confusion or infringement debates. Also, there might be a list of specific words that are banned for uses in the name like ‘bank’ or ‘city’ etc. Your company name has to end with the designator LLC or Limited Liability Company. Don’t forget to check for the availability of the domain name for company’s website. Registered agent or also known as the statutory agent is a legal requirement for setting up an LLC. This can be a person or company on your LLC’s behalf who will receive any subpoena or lawsuit etc. and transfer it to the designated person of the LLC. You may pay any company offering that service or choose any person above 18 living in the state, also a member of the LLC can act as the agent too. This is relatively a very simple process. It will require the names of the LLC members, the purpose of its set up, the address of the principal office and list of initial members etc. It will also ask to you to provide information of your registered agent. You don’t need to share more detail information like ownership distribution and management procedure etc. with the state at this point. The good news is you can complete LLC forms online. The state may require you to publish a notice of your intention to set up an LLC in a local newspaper. First of all, make sure you do require such a notice otherwise you will be wasting money. Some states like New York and Arizona do require such a notice. This has to be done prior to the filing of the Articles of Organization to the state. Be smart with the purpose as this could become the first advertisement too for your business, don’t just pay your money. In most states, you will have to file the form to the Secretary of State office, but some states deal the business files in a different office. You will have to pay a fee to the state during the filing of your form. This fee may range from $40 to $900 depending on your state. Some states require you to pay an annual corporate tax incumbent with the filing fee like the state of California requires a tax of $800 additional to the filing fee of $70 only. Even though the state doesn’t require this document but you need it for your company. It’s the working and operational plan for your LLC. Rules for voting rights, fund sharing, distribution of profit and loss, company governance, meeting procedures, right to withdraw or the rights of a deceased member, dissolution policy in case the business fails etc. are the constituents of your LLC Operating Agreement. It may not be urgent if you are a lone entrepreneur but as a group, you must prepare this document carefully. You have to be certain of the person’s consent and agreement from all of the members of the LLC for the benefit of your company itself. Even if the members are all friends and family members, this should not be bypassed and the discussion should be done prior to the submission of your LLC Articles of Organization form. There might be a member who doesn’t agree to a point and even could quit on that ground, so it’s better to know that beforehand. There are lots of websites and attorneys ready to help you through the process of setting up the LLC. However, keep in mind that you don’t need to waste your money on something that you can take care of yourself. Setting up the LLC is fairly an easy task and you can be your master in forming your own LLC. If the complicacy is not too high, just depend on yourself. It’s best to set up your LLC in the state where your small business will be operating. There could some organizational advantages and tax benefits in registering to some specific states like Nevada, Delaware or Wyoming. However, to enjoy the benefits of out of state registration you will have to generate a big revenue which is unlikely for your start-up, so best is to be in the same state at-least when you begin.